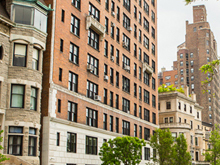 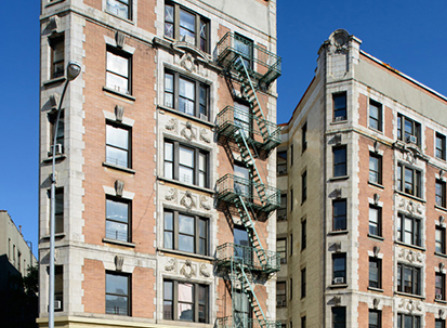 NEW YORK, NY 10032 A beautiful three bedroom apartment located in Upper Manhattan. 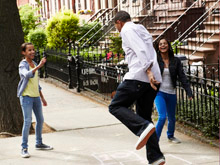 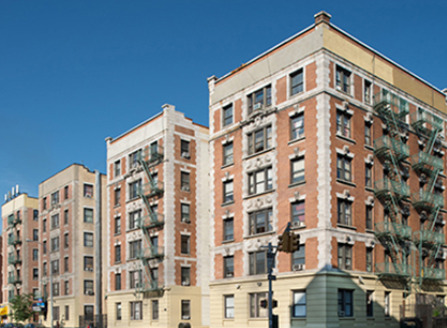 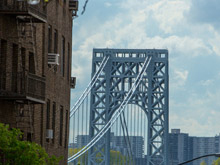 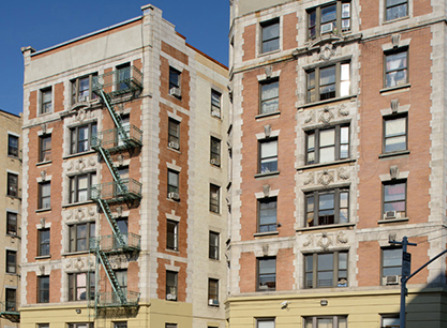 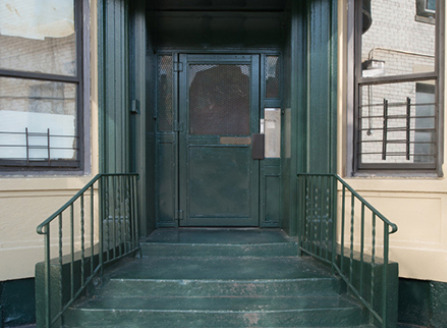 1071 St. Nicholas Avenue is a six-story elevator property located within the Washington Heights neighborhood of Manhattan, a culturally vibrant community. 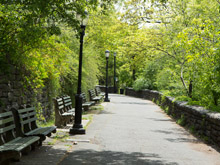 Due to its location, residents have easy access to nearby attractions, such as McKenna Square and Two Riverside Drives Park.